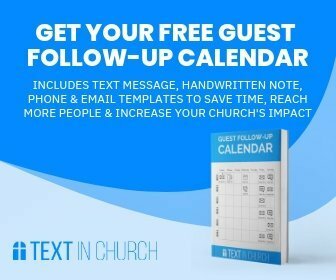 Is Your Church Doing Facebook Ads this Easter? Easter is like the Super Bowl (sorry, “Big Game”) for churches. Every year as we’re just recovering from Christmas and New Years, Easter is just waiting in the wings, ready to pounce! As a Church Communicator we know that your responsibilities skyrocket this time of year. You’re constantly putting out fires and getting more tasks and projects piled onto your desk every day. Well, we want to help you eliminate one of those projects. SundayU has partnered with RA Marketing and we are excited to announce another Facebook Ad Pack to make your Easter advertisements on Facebook a breeze! These packs have been incredibly popular with churches over the last year and RA really upped the ante for this Easter. They’ve even partnered with our friends at Church Media Squad to bring even more high-end graphics that will help your Facebook Ads stand out! This pack has helped double churches attendance from one Easter to the next. These guys are pros at bringing people who are online to an offline setting. 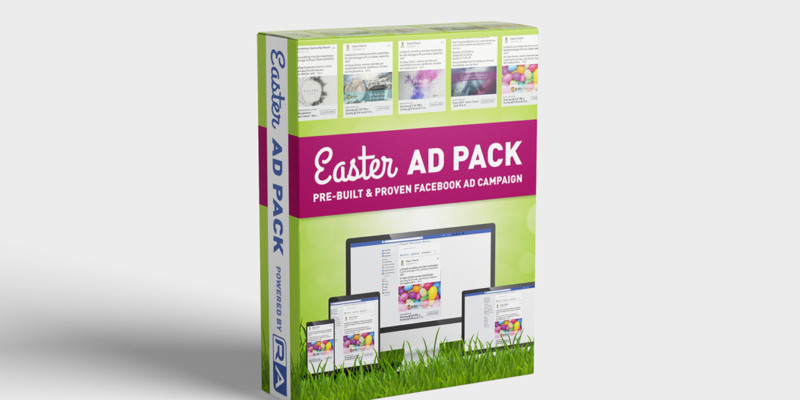 If you’d like to get access to their pre-built, done for you, expert level Easter Ad Pack you can snag it now for just $97! These guys charge thousands to manage Facebook campaigns, but their heart is in helping local churches leverage the power of their proprietary “Online-2-Offline” conversion model. ● And tons of valuable bonus training videos. This offer is only good for a few weeks. Richy and Andrew have opened it up to you for just $97. On March 8th the price will increase to $127. Don’t let the stress of planning for Easter get you behind the 8-ball. Check one of your projects off your to-do list and grab the Easter Ad Pack from SundayU and RA Marketing today!